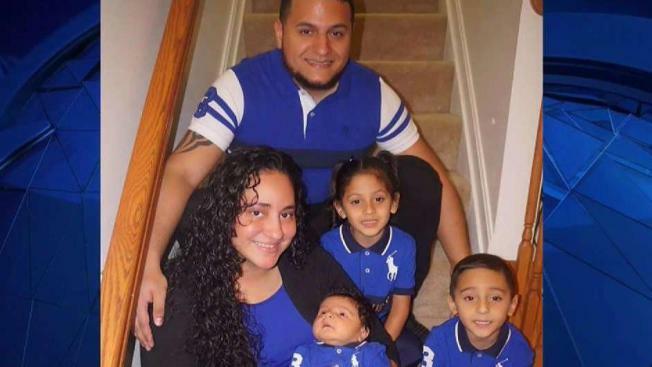 Three young siblings were killed after a suspected drunk driver slammed into their family's car at a traffic light Sunday night in Oxon Hill, Maryland, police said. 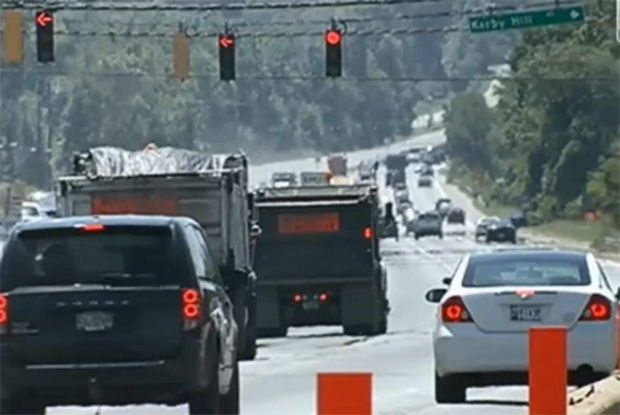 The children — two 5-year-olds and a 1-year-old — were killed upon impact at 9:40 p.m. after the driver of a pickup truck rear-ended their car on Indian Head Highway just before an intersection, police said. The family's car had either slowed or stopped behind two other vehicles for a traffic light near Wilson Bridge Drive, according to a preliminary investigation by Prince George's County police. The impact from the pickup truck caused the family's vehicle to strike the car in front of it, which then hit another vehicle. The pickup came to rest on top of the rear-passenger compartment of the family's car. 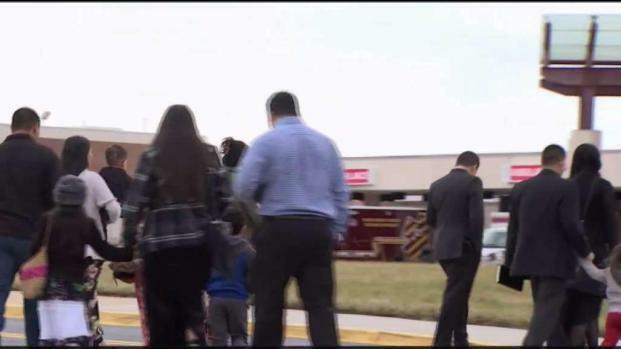 Police identified the young victims as Alexander and Rosalie Mejia, both 5, and their 1-year-old brother, Isaac, of Falls Church, Virginia. "I am heartbroken over the loss of these three young, innocent lives," Prince George's County Police Chief Hank Stawinski said in a statement. "The actions of a suspected drunk driver has ended in a lifetime of pain for this family." The children's parents were taken to a hospital in critical but stable condition, and one of the other drivers was transported to a hospital with minor injuries. The pickup driver was taken into custody at the scene for sobriety testing and was later released. Police did not immediately provide his name. Police said charges are pending the outcomes of the investigation, toxicology testing and reconstruction analysis. Charges will be determined in consultation with the Prince George's County state's attorney's office, they said. 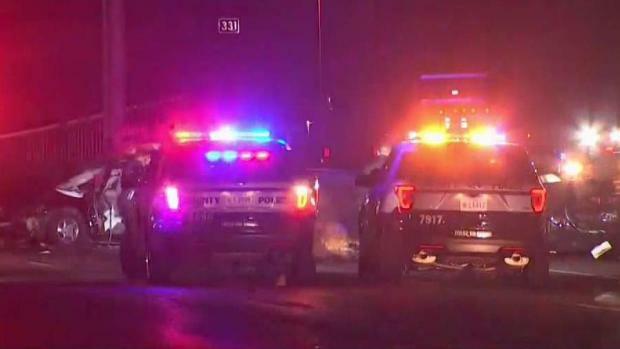 Three children are dead and two adults are injured after multiple vehicles crashed on Indian Head Highway in Oxon Hill, Maryland, officials say. News4's Nicole Jacobs reports. Police said it appeared the pickup was moving much faster than the victims' cars. They said they did not find skid marks at the crash site prior to the point of impact. Stawinski said police have been conducting targeted DUI and speed enforcement across Prince George's County and had stepped up their efforts in specific areas, including the Indian Head Highway corridor, ahead of New Year's Eve. "We are not only aware of this issue, we are actively engaged in this fight to take drunk drivers off the road and to hold them responsible," Stawinski said. "So it is difficult to describe how deeply frustrated I am, because, despite all of this work, a family is suffering beyond imagination." A fundraiser for the Mejia family had raised more than $42,000 by Tuesday evening. Anyone who saw the crash or who may have additional information is asked to call our investigators at 301-731-4422. Those wishing to remain anonymous may call Crime Solvers at 866-411-TIPS, text "PGPD" plus their message to CRIMES (274637) or submit a tip online at www.pgcrimesolvers.com.